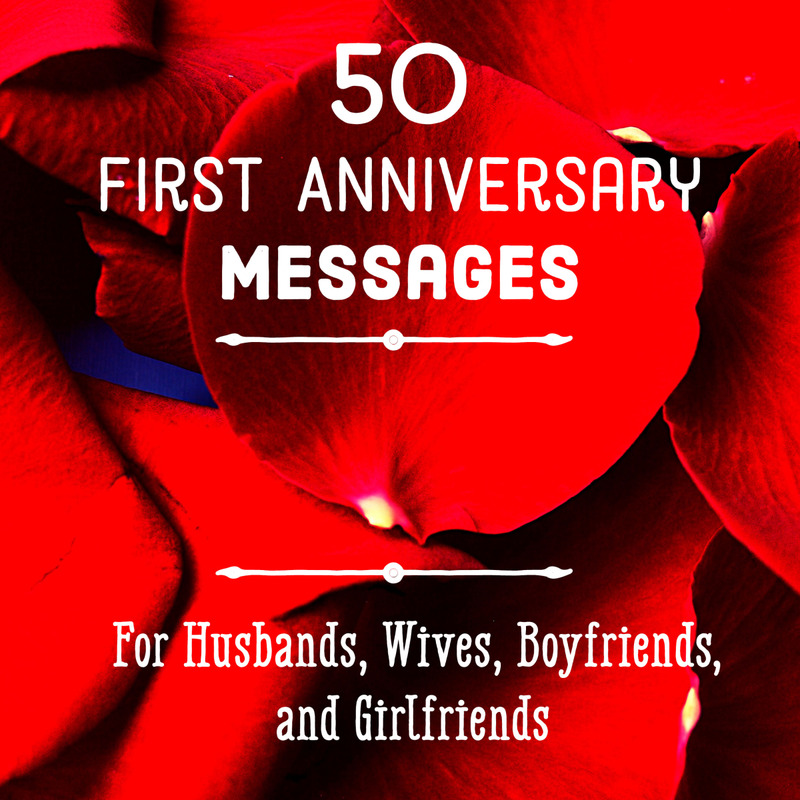 Are you looking for heartfelt sentiments to write in a 50th year wedding anniversary card for your husband, wife, parents, grandparents, or friends? 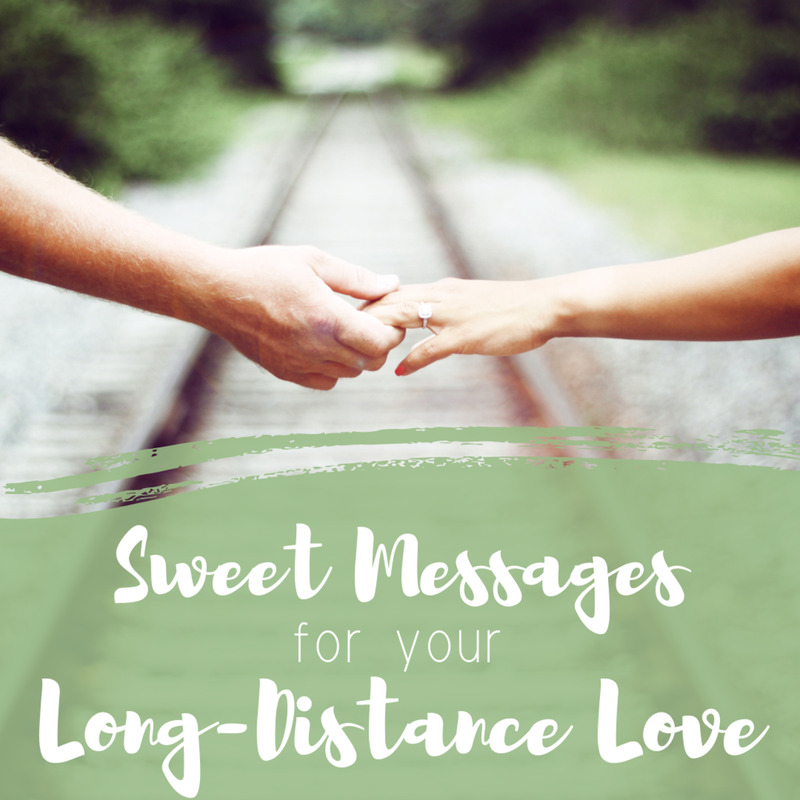 Sometimes, it can be difficult to think of heartfelt words to write in a card for a celebrating couple. A 50-year-old marriage deserves a great celebration and comes with lots of best wishes and beautiful memories. 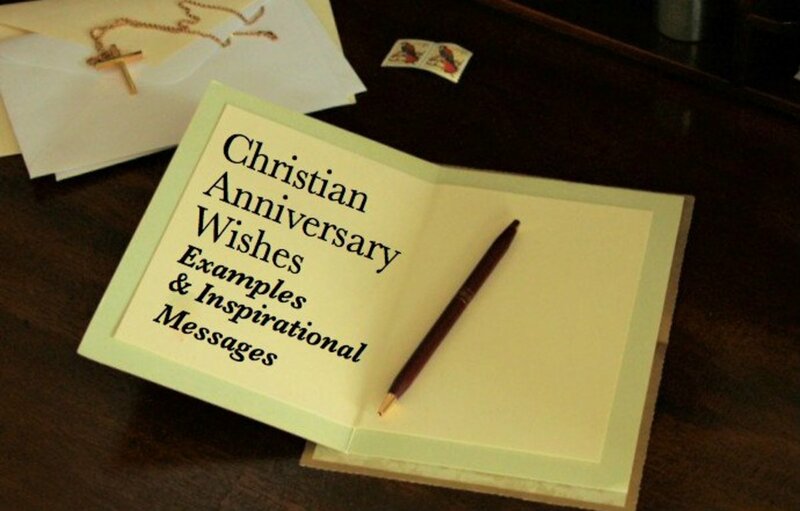 Here’s a list of marriage anniversary wishes, messages, and sayings that you can write in a note, greeting card, or text to your loved one on their special day. 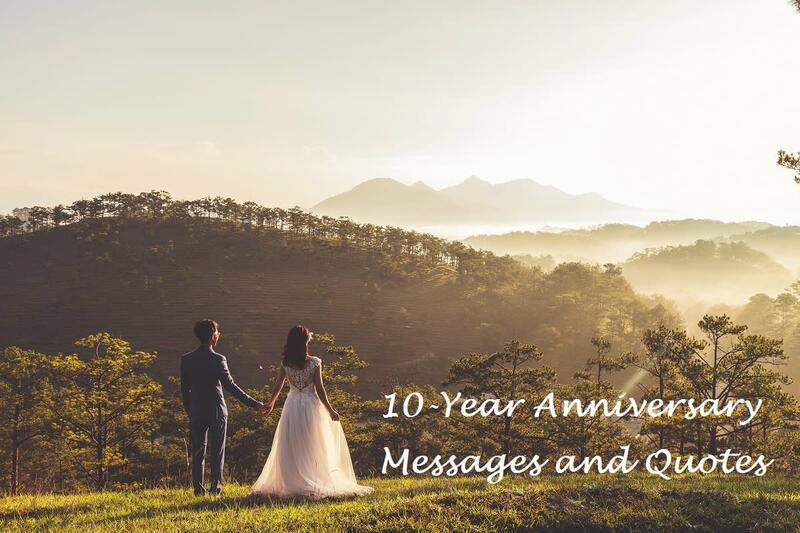 Get your golden anniversary card ideas from the list below and then write your own unique and beautiful golden anniversary message to convey your sincere feelings on their special day. Staying together for 50 years without thinking about filing for divorce calls for a big celebration tonight. Happy 50th wedding anniversary! This 50-year wedding anniversary attests to the fact that we are the most tolerant partners. Happy golden anniversary! The wonderful years we have shared together attest to the fact that you are mine and I’m all yours. Congrats, my sweetheart! I would like to express my sincere thanks for all the wonderful support you have given me, and for staying with me for 50 years without strife. Happy 50th wedding anniversary! Wishing you a happy fiftieth wedding anniversary. 50 years have gone by, so let’s have lots of kisses and hugs like we never had before. I love you! 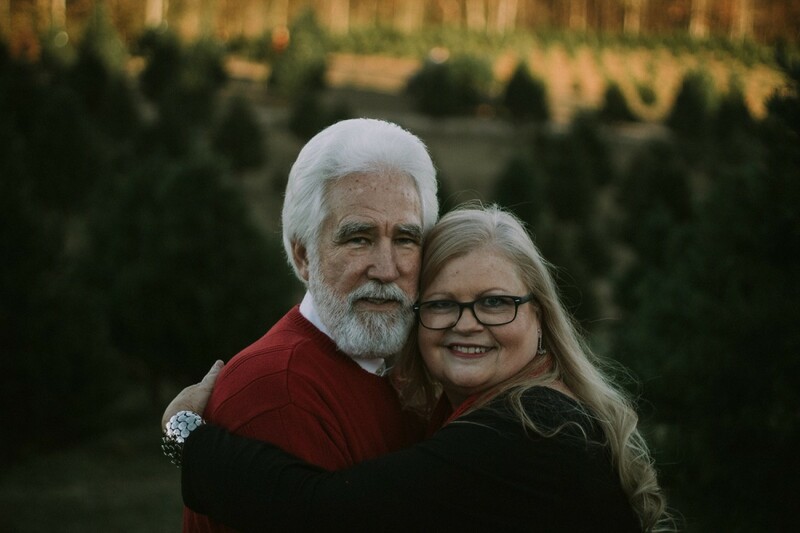 This 50th year of our marriage attests to the fact that we are meant for each other. Congratulations, my love! You are the most amazing partner—any [woman/man] would be happy to have in their life. Congratulations and happy wedding anniversary! Honey, I’ll love and respect you 'til death do us part. Congratulations, my love! Happy 50th wedding anniversary to the most kindhearted and loving partner ever. Thank you for making me smile and feel loved always. Sweetheart, 50 years of marriage have gone by. I look back and it seems like we just met today. I’ll remain faithful to you 'til death do us part. We took our marriage vows 50 years ago. Sweetheart, please let the love in our marriage continue 'til death do us part. Happy anniversary! Looking back on all the sweet memories that we shared together as a couple, I couldn’t count the number of times that you have made me feel great and loved! Congrats! I would like to let you know that you’re the perfect partner for me. I’ll love you 'til death do us part. Congrats! I wish you and your marriage partner all the very best that life has to offer. Congratulations! What is more important in life than having a partner who is caring, tolerant, and loving? I wish you more blissful years of success in your married life. We wonder how you came about a love so worthy and thoughtful with whom to live the rest of your life. Congrats. Happy golden anniversary to the #1 couple in the world. 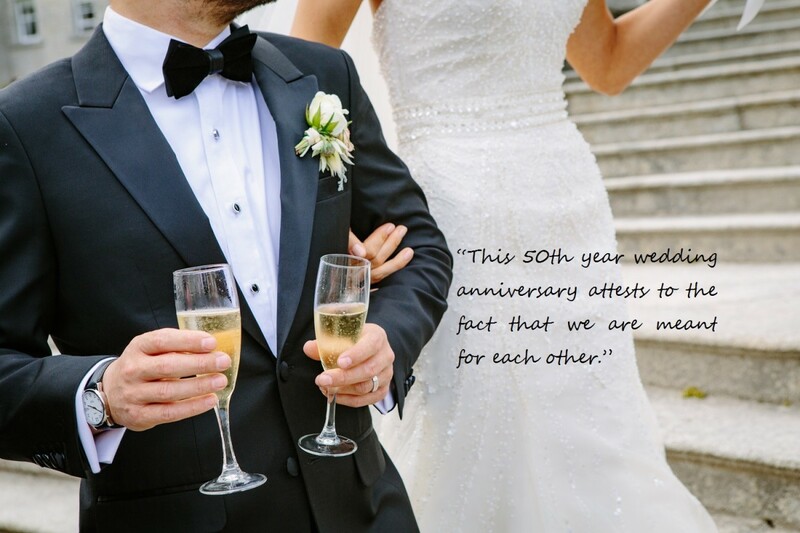 I am looking forward to celebrating your next fifty years of marriage with you. Happy anniversary! Congratulations to a wonderful couple on their fiftieth wedding anniversary. I wish the next fifty years will be filled with so much fun, love, happiness, and laughter. A very happy 50th wedding anniversary to both of you. Keep on looking adorable as you age together. Congratulations! Enjoy all the beautiful memories that come with the celebration of a golden wedding anniversary. I’m super excited to see you celebrating your 50th wedding anniversary. May you continue to have peace as you grow old together—congratulations! It’s a thing of joy to join you in celebrating your golden wedding anniversary. Here’s wishing you more beautiful memories as your love continues to stand the test of time. Congratulations! May the bonds of your marriage continue to grow strong amidst all fears! 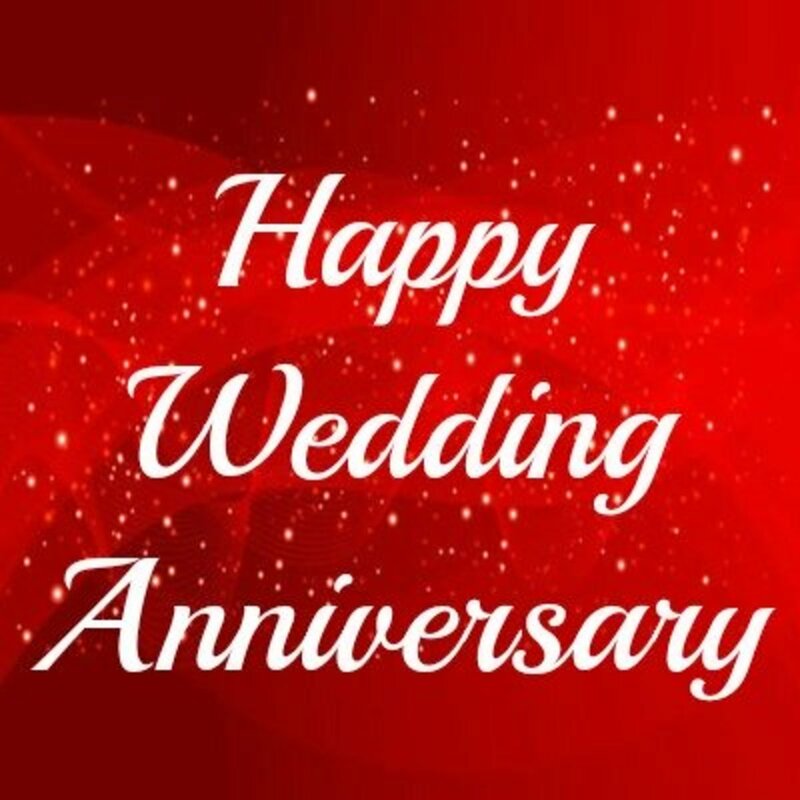 Congratulations and happy golden anniversary! Here’s wishing you all the very best on your 50th anniversary. I wish you many more years of fun, enjoyment, happiness, and good health. Congratulations! I’m sending you lots of love, thoughtful wishes, and happiness during this amazing milestone in your married life. Please accept my heartfelt wishes. It’s pleasure to be part of your fiftieth anniversary. You are both a welcome addition to the Golden Couple Club. Congratulations! I wish to congratulate both of you on your golden anniversary. May your matrimonial home be filled with lots of love and happiness! Congratulations to the most amazing couple ever! You have been role models, and your marriage has been a shining example to others. On your golden wedding anniversary, I hope you have lots of fun and enjoyment. Happy fiftieth anniversary! Living together for fifty years often comes with rough patches, and lots of beautiful memories. May this special day and the years to come be filled with love, joy, and happiness! Happy golden anniversary! I’m really excited to share your golden day with you. Happy 50th wedding anniversary! Both of you made us proud today for being a good example to upcoming couples. Congratulations and happy 50th wedding anniversary! May this special golden anniversary bring you more joy, love, laughter, and success more than you could ever imagine. For fifty years, you’ve been living together as a happy duo. We celebrate you today and wish you peace, comfort, and happiness. Happy anniversary! Heartiest congratulations as you celebrate your golden anniversary. I wish you lots of love and happiness in your married life as you grow old together. A 50th wedding anniversary not only means that your marriage is 50 years old but shows that your love is 50 times stronger than before. Happy fiftieth wedding anniversary! 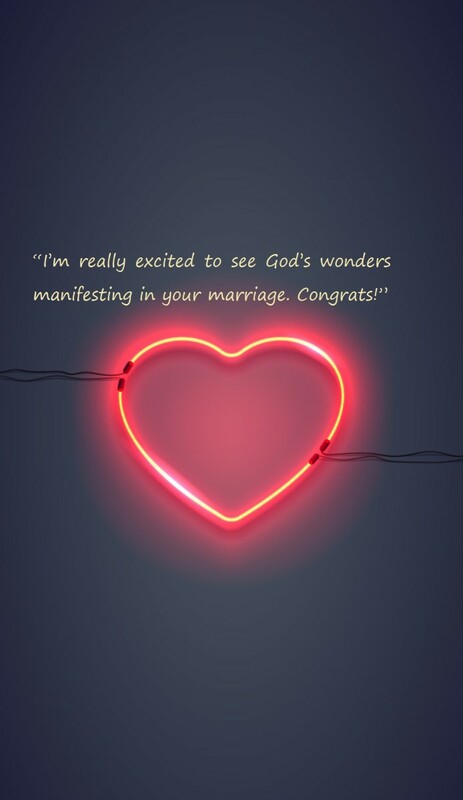 Today I’m sending this congratulatory greeting card to both of you for staying together for fifty years without dissolving your marriage. 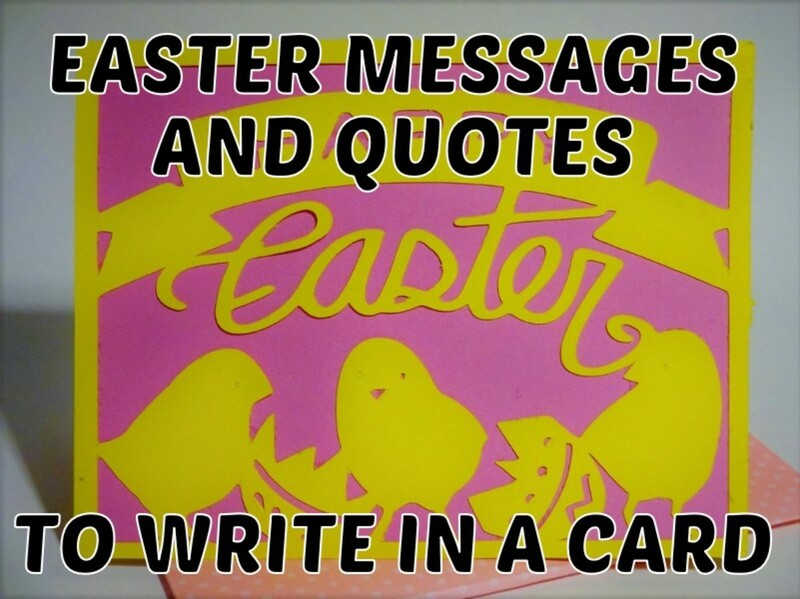 Please accept my best wishes. Wishing you the best of luck and a marriage full of love and enjoyment. Happy fiftieth wedding anniversary! As you celebrate your 50th wedding anniversary today, I pray that God grants you the wisdom needed to continue to grow old together. I wish you many more wonderful years of marriage. I’m so excited to celebrate your fiftieth anniversary with both of you. May God in His infinite mercy continue to bless you and protect your matrimonial home from all evils! Congrats! I congratulate you on the occasion of your golden anniversary. I pray God continue to bless your marriage and guide both of you through the years ahead. Congratulations! Mom and Dad, we say a golden thank you to both of you as we celebrate your golden wedding anniversary. May God grant you good health to enjoy the fruits of your labor! Happy golden anniversary! I know for sure that the next 50 years of your marriage will be more blissful than you could ever imagine. I pray that God grants you long life as you grow old together. 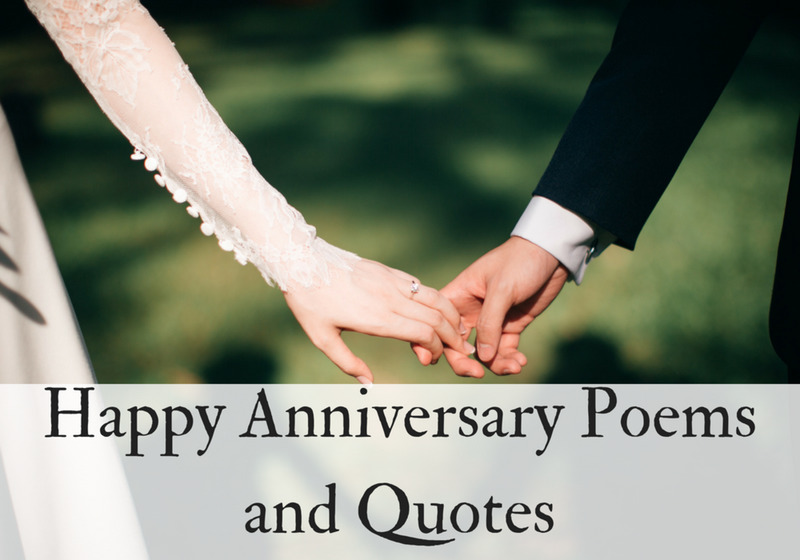 Do you and your spouse celebrate your wedding anniversary? Was any part of this article helpful to you?